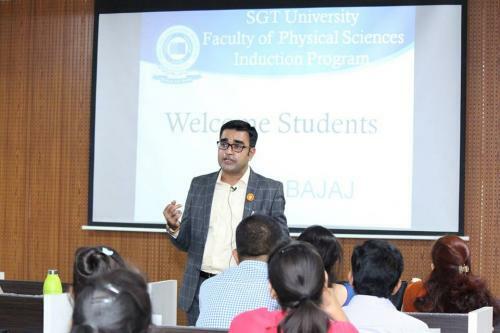 Faculty of Physical Sciences, SGT University cordially welcomes the new batch of students through a four-day induction program before the students embark on their journey as SGTians. 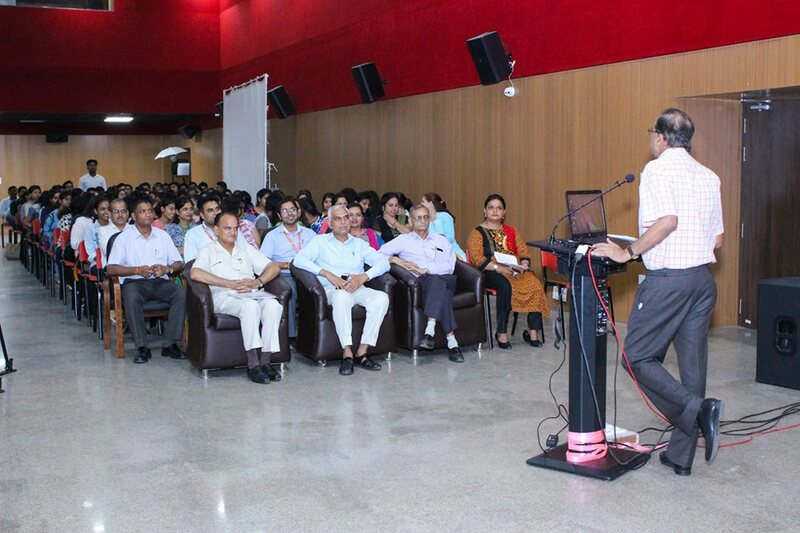 The inauguration program on 1st Aug 2018 started with a welcome address by Prof. R. C. Sharma, Dean, FPS who familiarize the new students with the campus, academic programmes, grading, campus facilities, events and activities through his eloquent presentations. 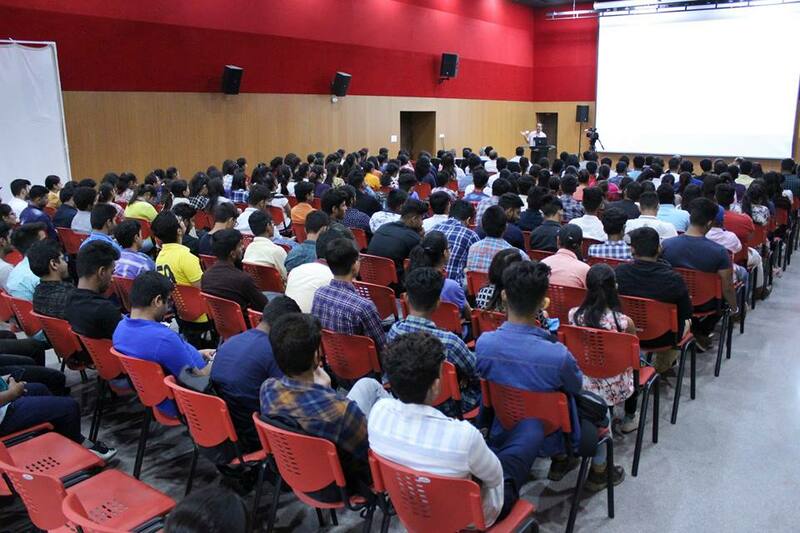 This is followed by an introduction session where all faculties and students introduce themselves. 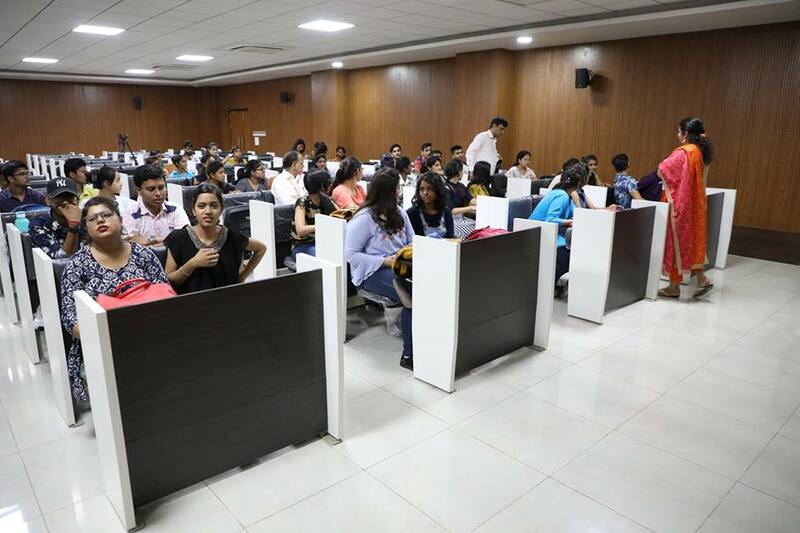 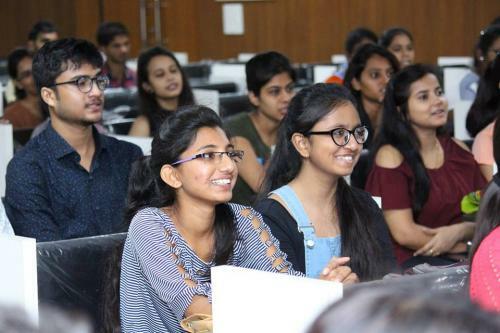 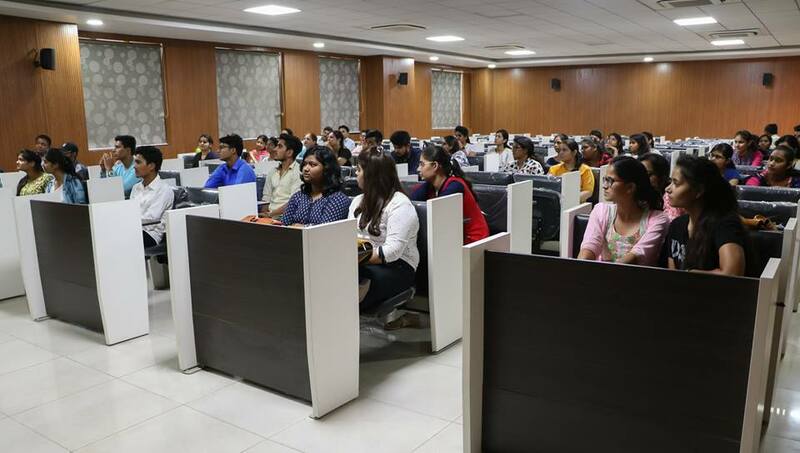 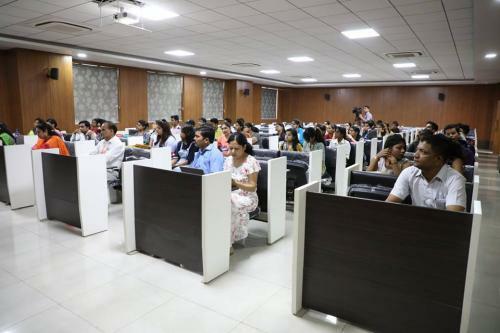 Students also got the opportunity to know about the details of the courses, career objectives and examination process from Dr Nutan Sharma and Mr A. Bendi. The first day of induction program ended with a refreshing and vibrating note as the students participated in a talent hunt competition and performed singing, dancing, poetry, comedy. 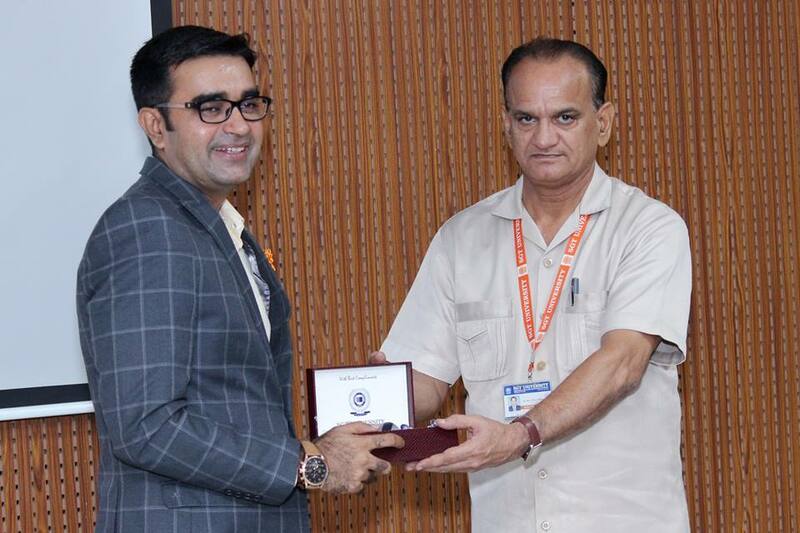 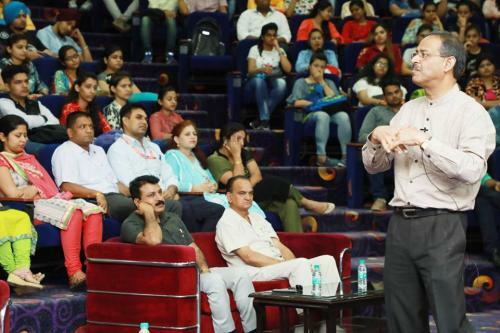 The second day of induction program of the Faculty of Physical Sciences had a kick start with a motivational talk from Mr Deepak Bajaj, CEO, Multipliers. 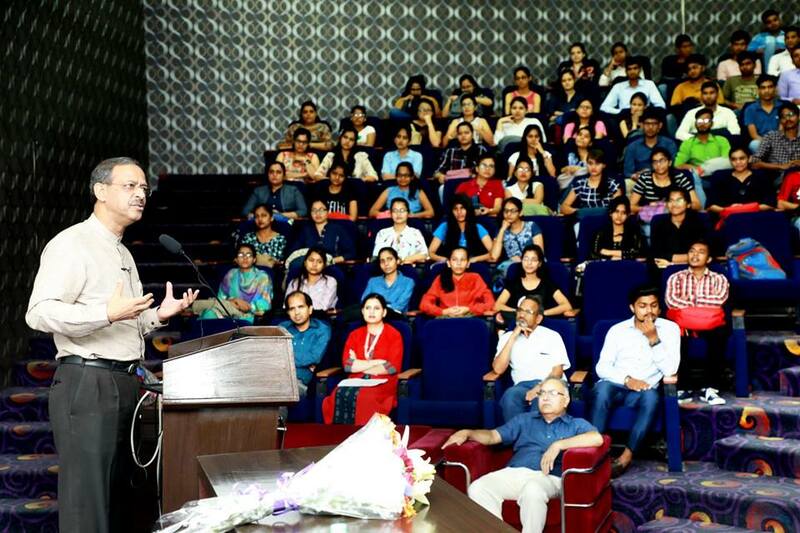 He explained to the students about the 11 keys to a fast-track career. 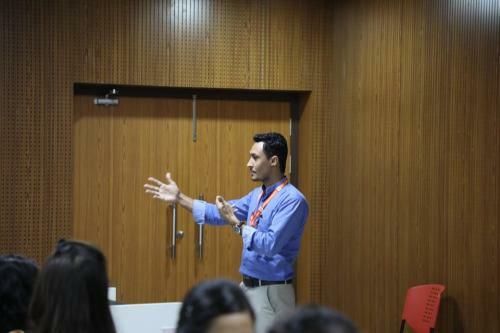 His fluent and interactive way of speaking truly did a magic to elevate the energy and motivation of the students. Next was the turn to show the new students some sweet recollected memories of FPS, SGT University. 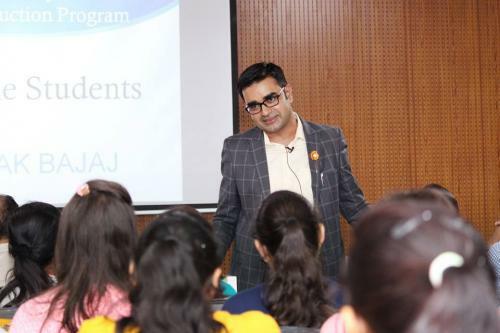 Later Dr Mukesh had a detailed discussion with the students about the role of the student section, teaching aids provided by the university and student support system. 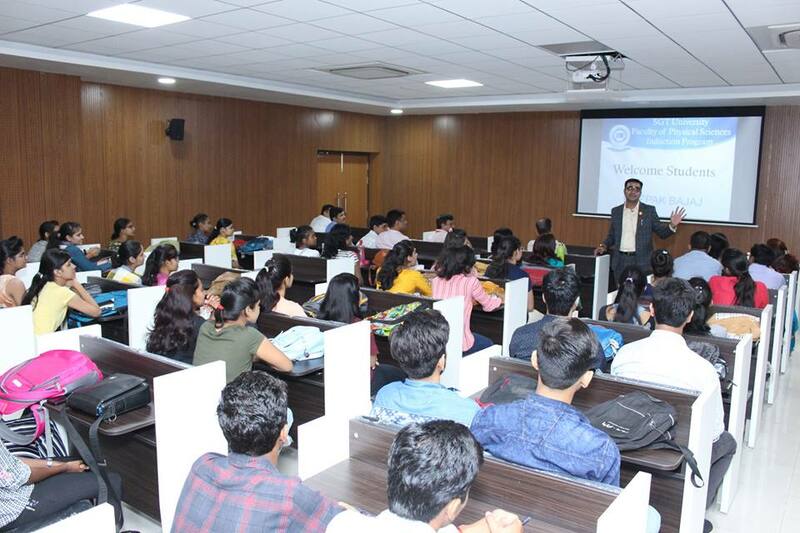 Mr Jitender Vats, IT department and Mr Prabhu Dayal, ERP system explained to the students how the university online ERP system works and facilitates the students followed by the most important talk delivered by Mr Mukesh Bharti, Library in Charge about the central library, departmental library, availability of books and journals. In the last session students enthusiastically engaged in a group discussion regarding the most concerned topic of these days: Facebook is responsible for youth wasting time and being unproductive. The assertive response from the students at the end of the second day indicates that the induction program is going to be a great success in promoting the bonds between the faculties and students. 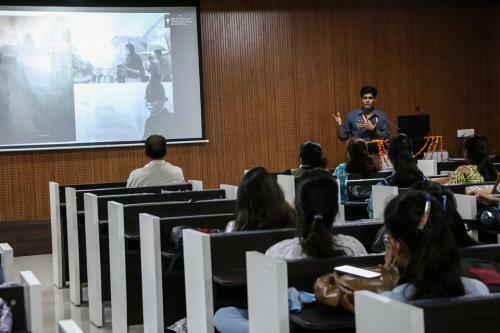 The third day of induction program of the Faculty of Physical Sciences started with the Campus Mental Health program by Dr Dhawal Modi who gave an awareness talk about the mental health of the students. After that students participated in Science Quiz which added momentum to the program. 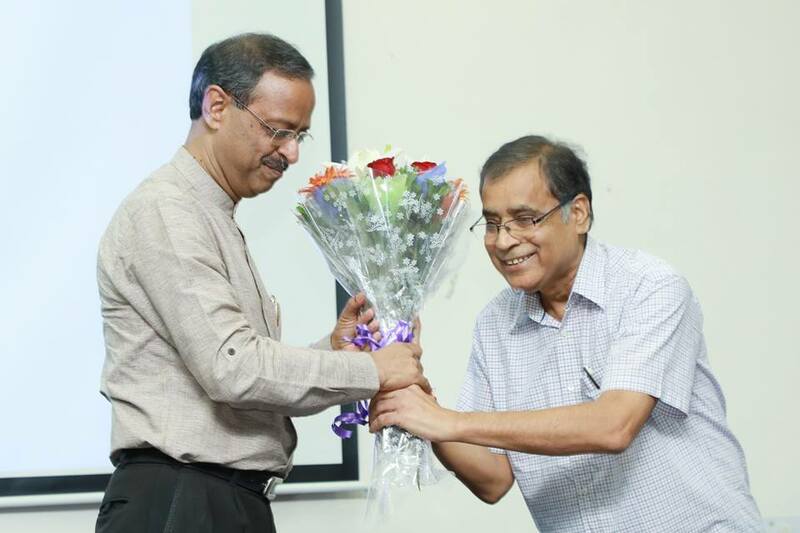 Now it was time for the honourable Vice-ChancellorMr. Balvinder Kumar to addresses the students. He gave a very inspiring speech to students. After that, Mr Anil Swarup, Secretary Education, Department of School Education & Literacy, HRD Ministry gave a very significant message to the students that development can be achieved only by the collective efforts of everyone. In the post-lunch session, Dr Manbir discussed some of the environmental case studies followed by a talk by Dr Tanima Bajaj about a mentor-mentee program in SGT, the batch in charge, parent-teacher meeting etc. 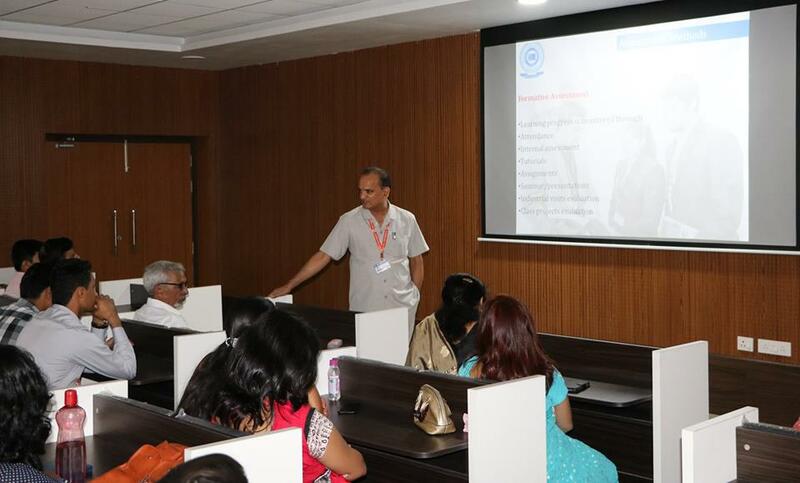 The fourth day and last day of induction program of the Faculty of Physical Sciences began with a small talk by Dr Deepender Singh, Asst. Sports Officer about the sports facilities of the university followed by an interesting fun session Bollywood Masala. 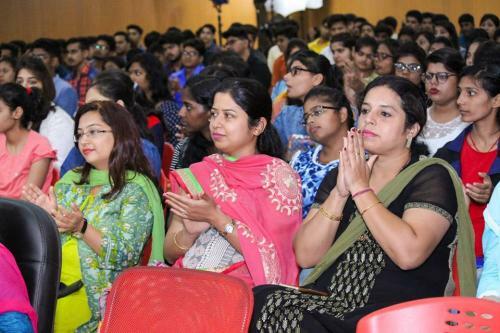 Students participated in groups enthusiastically in this fun game and enjoyed a lot. 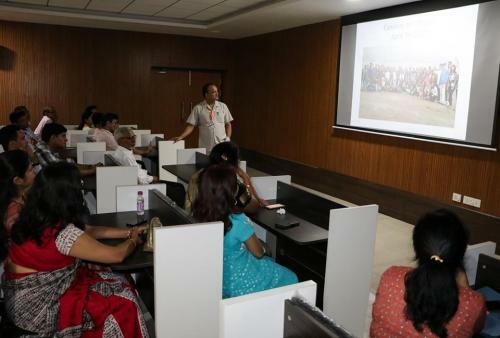 After that, with a little serious note, Dr Santosh Dixit explained to the students about the anti-ragging policy, university discipline and students’ uniform. 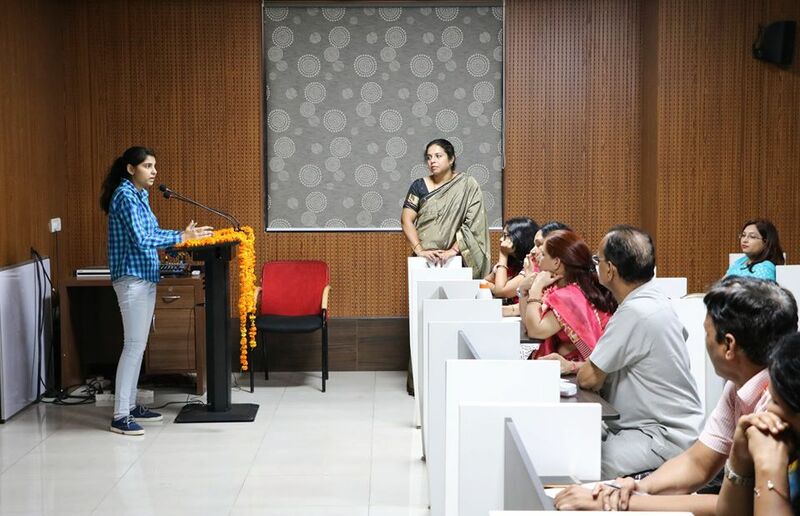 Induction program ended with a campus visit of the students. 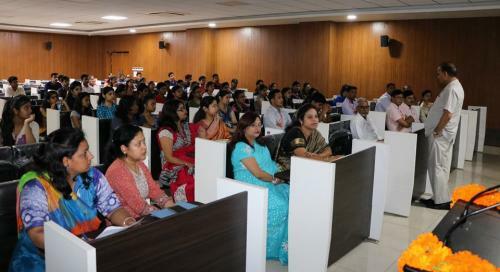 The whole induction program by FPS was a great success. 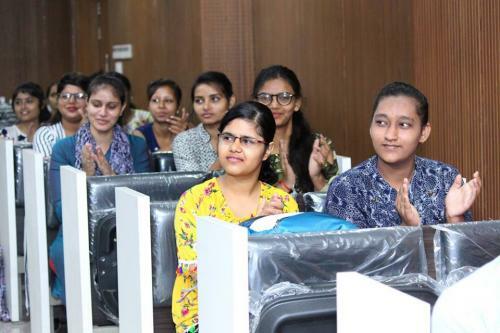 Students responded positively in every activity and it indicates that the purpose of induction program was successful in promoting bonds between students, making them comfortable in the new environment and motivating them to do a lot of hard work in the coming years.